Aesthetic indoor lighting that creates atmosphere and sets accents are the aims of professional lighting, and this is a matter of a balanced interplay between successful styling, highest quality materials and perfect craftsmanship. 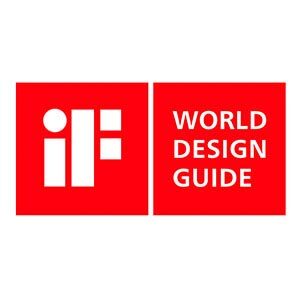 But at TRILUX, design for indoor lighting is more than merely attractive: it is timeless, aesthetic and consummate. It must unobtrusively and harmoniously follow an architectural idea and be able to underline this in terms of an integral spacial concept. 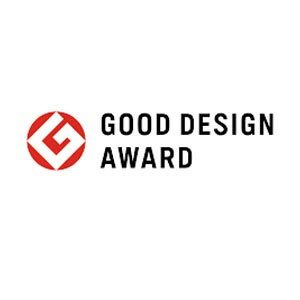 Professional indoor lighting is implemented according to this principle, with the result that the design of a TRILUX luminaire not only has a positive effect upon space and ambience but also regularly impresses the design juries of various design awards. 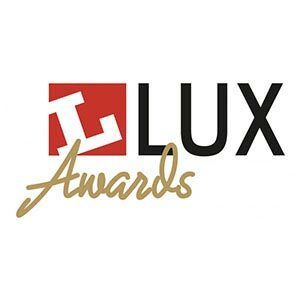 Here is an overview of current products for indoor lighting that have been distinguished with awards. 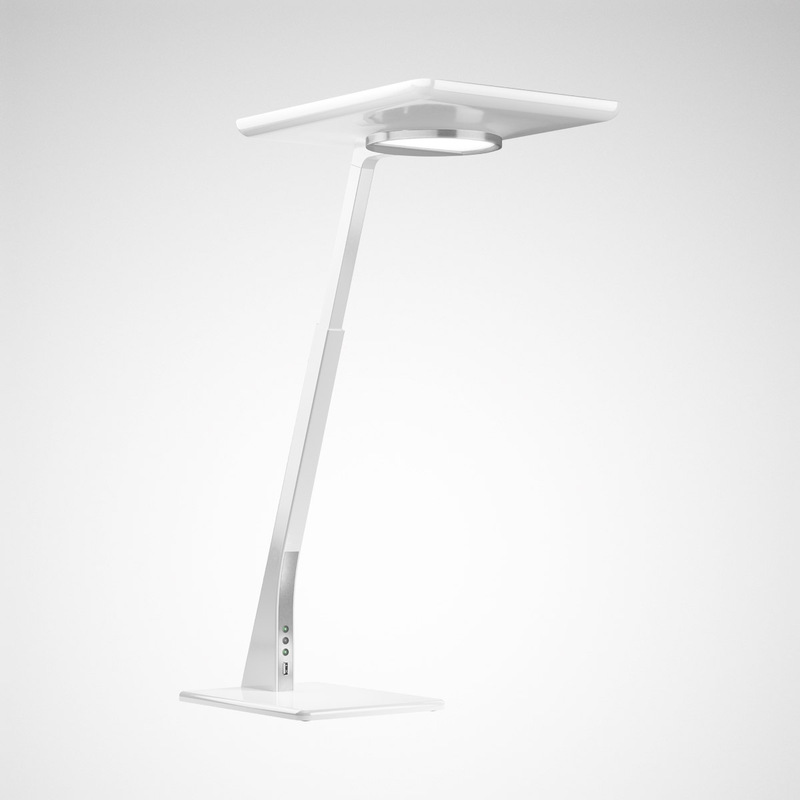 Bicult LED is the first desktop luminaire in the market to combine direct and indirect light output, thereby ensuring standard-compliant lighting. In addition to freedom of glare, flexibility and individual light settings are the main focus points. Ideal for lighting concepts to push boundaries. 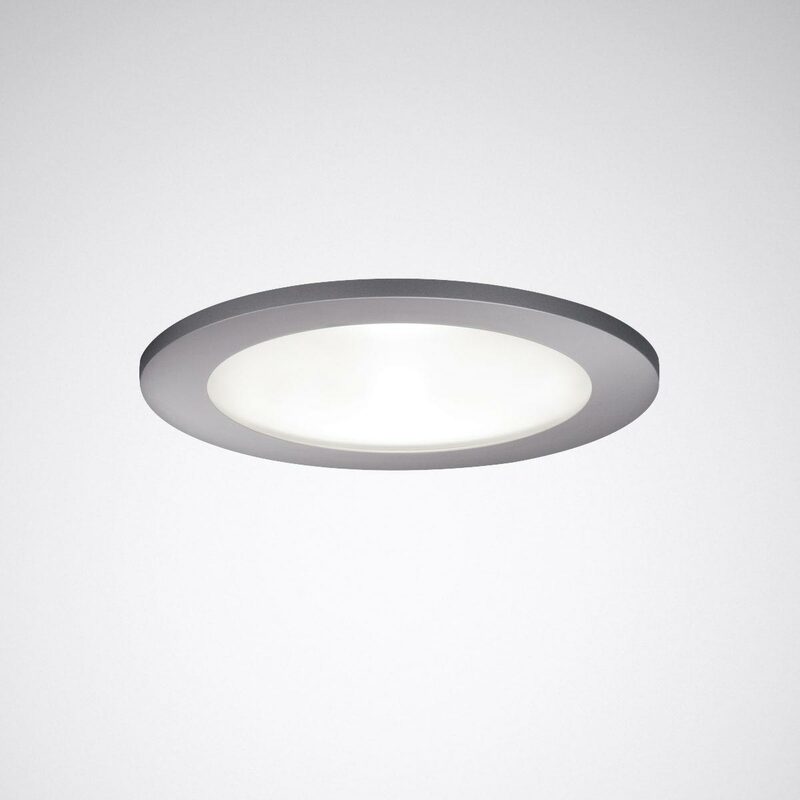 The continuous-line capable Parelia LED achieves ideal visual conditions at the workplace with its interplay of direct and indirect light components– and also upgrades the atmosphere with its exclusive design featuring a lateral light line. 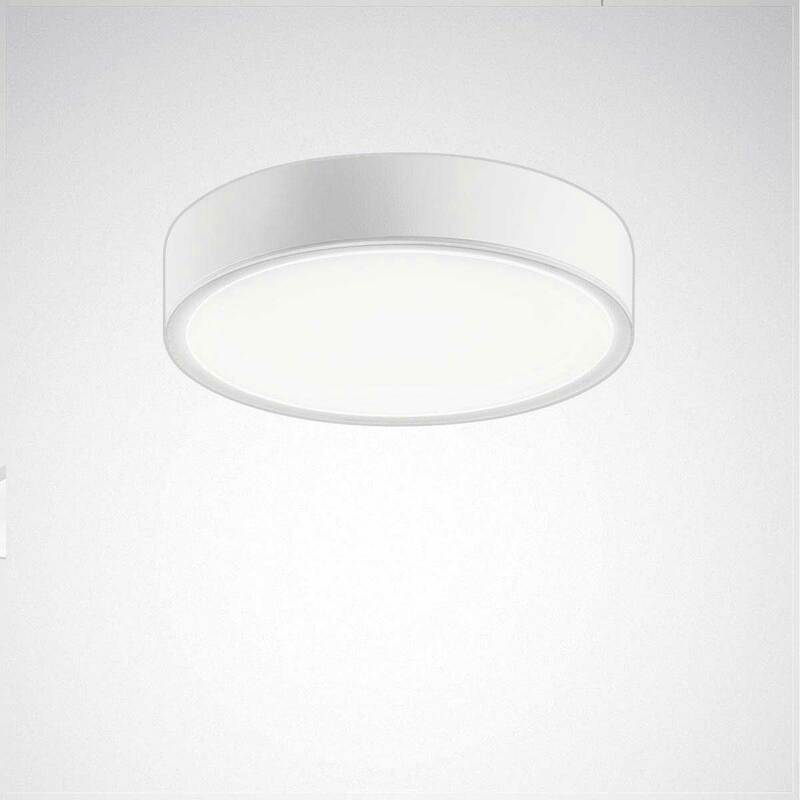 The premium-quality luminaire body of glass fibre reinforced polyester has especially high resistance to external factors of influence. 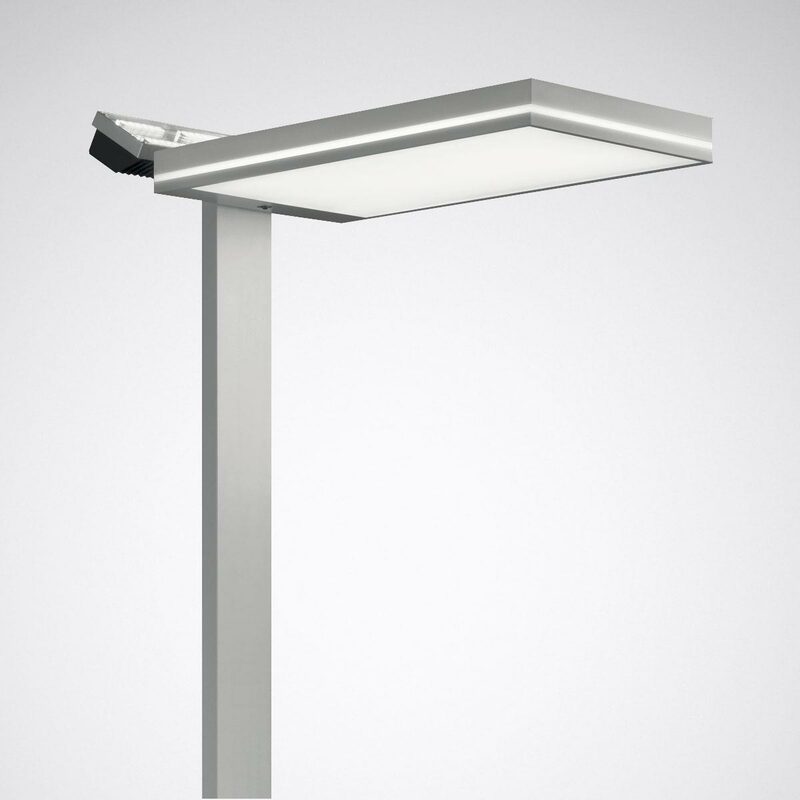 Thanks to its smooth surface, the luminaire is also insensitive to dirt deposits and is especially easy to clean. 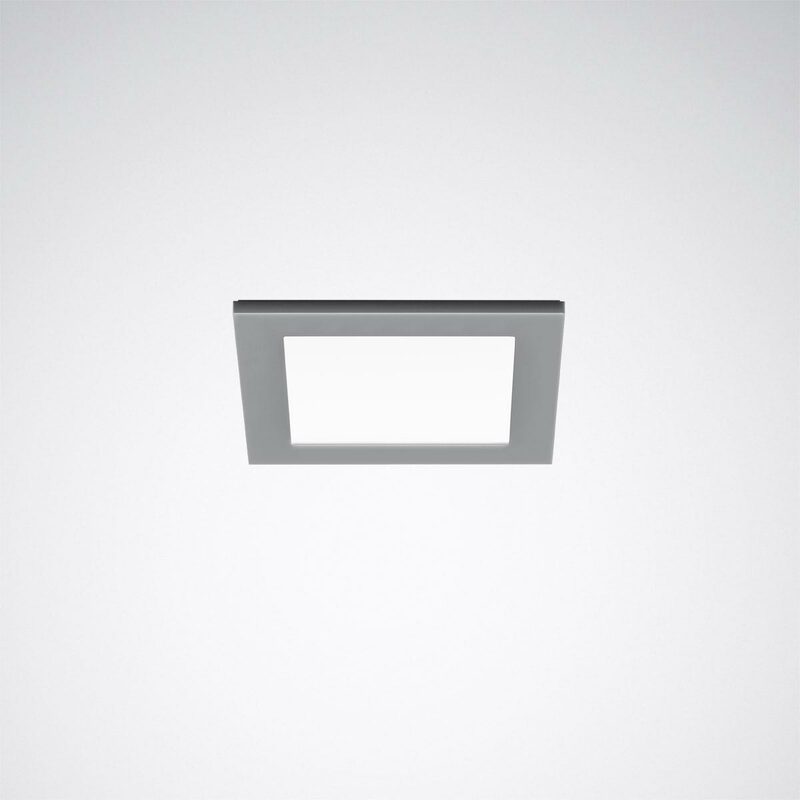 Whether round or square – the 74 R/Q LED offers an appealingly flat, almost floating appearance. 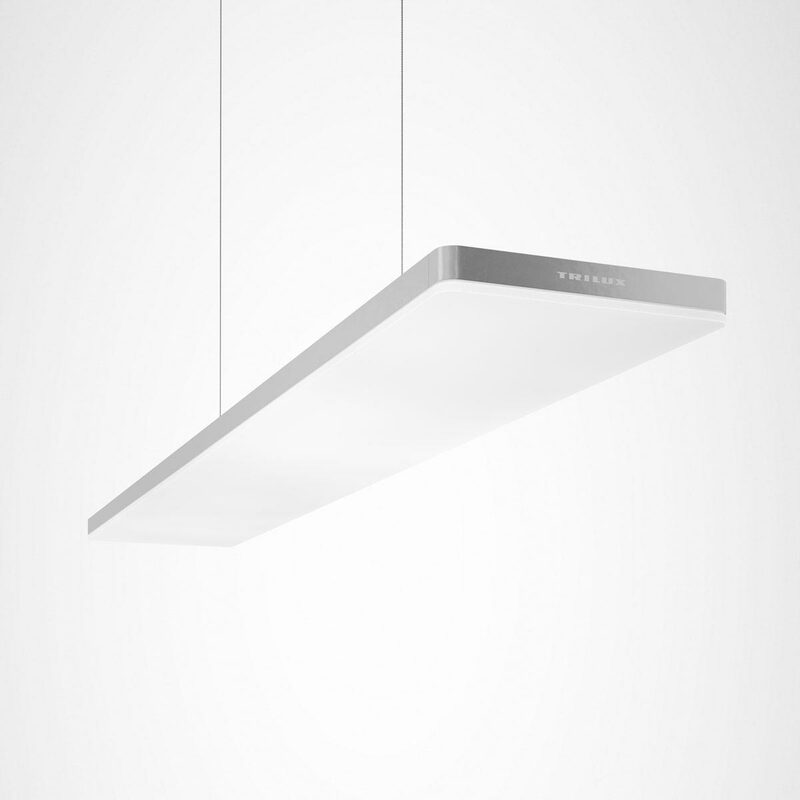 Both direct and indirect light components are simultaneously possible thanks to the consistently softly shaped luminaire body. 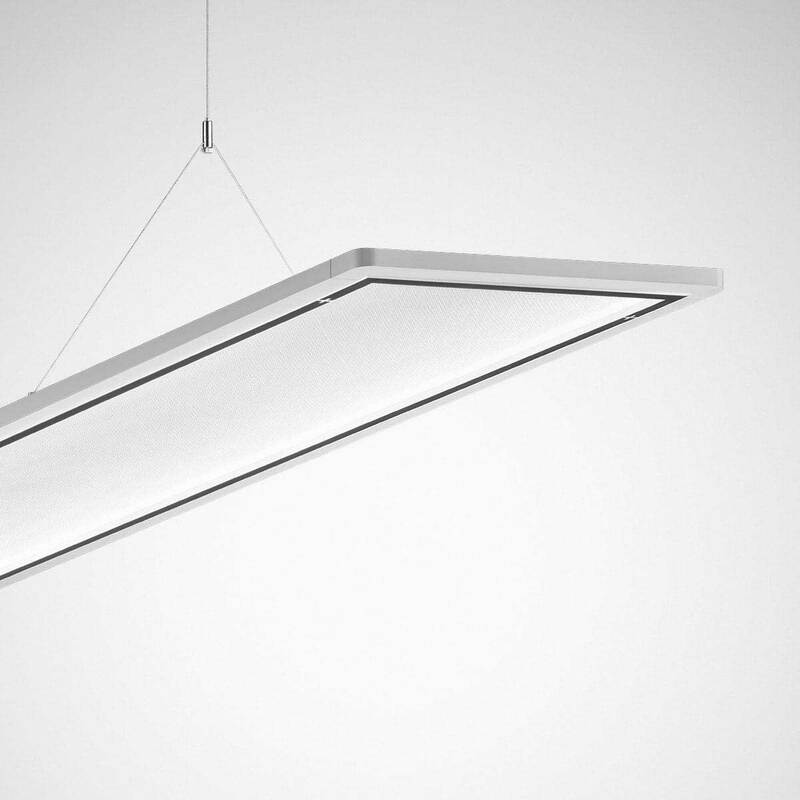 The Lunexo LED clearly focuses on light and effect. 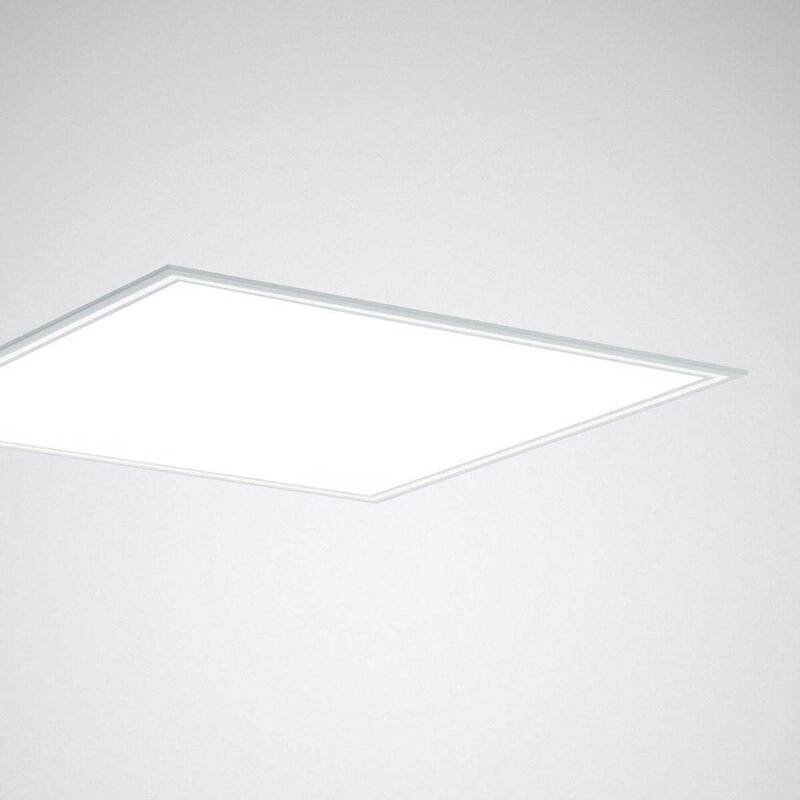 The smooth light emission surface creates especially pleasant and glare-free light in accordance with UGR 19, for the standard-compliant illumination of workstations. 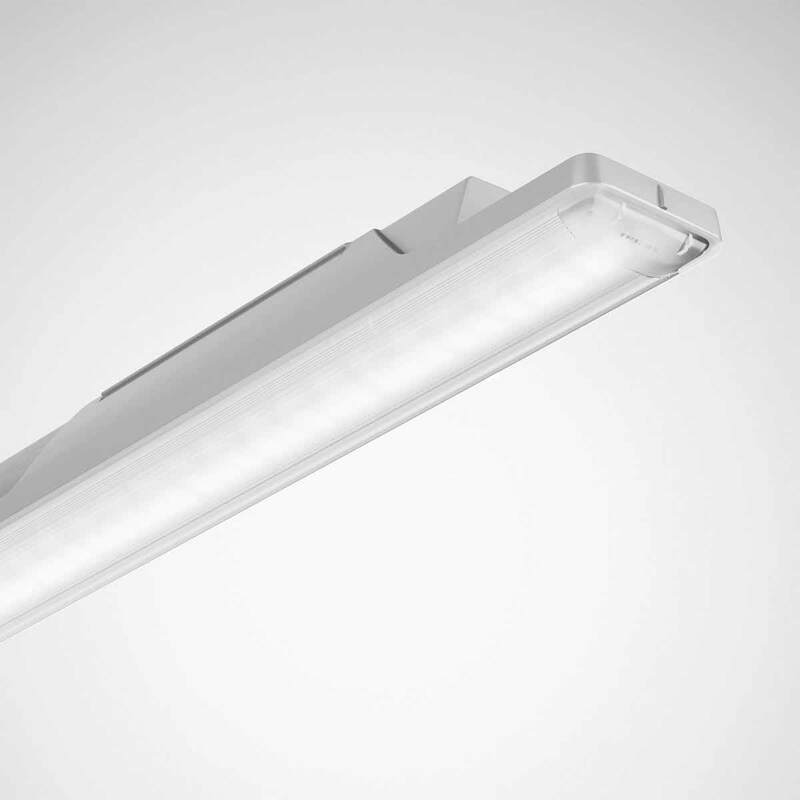 The Nextrema G3 LED as the third generation of the tried and tested TRILUX weather-proof luminaire is a specialised, high-efficiency lighting solution for industrial Environments and emits pleasantly uniform, glare-free light. 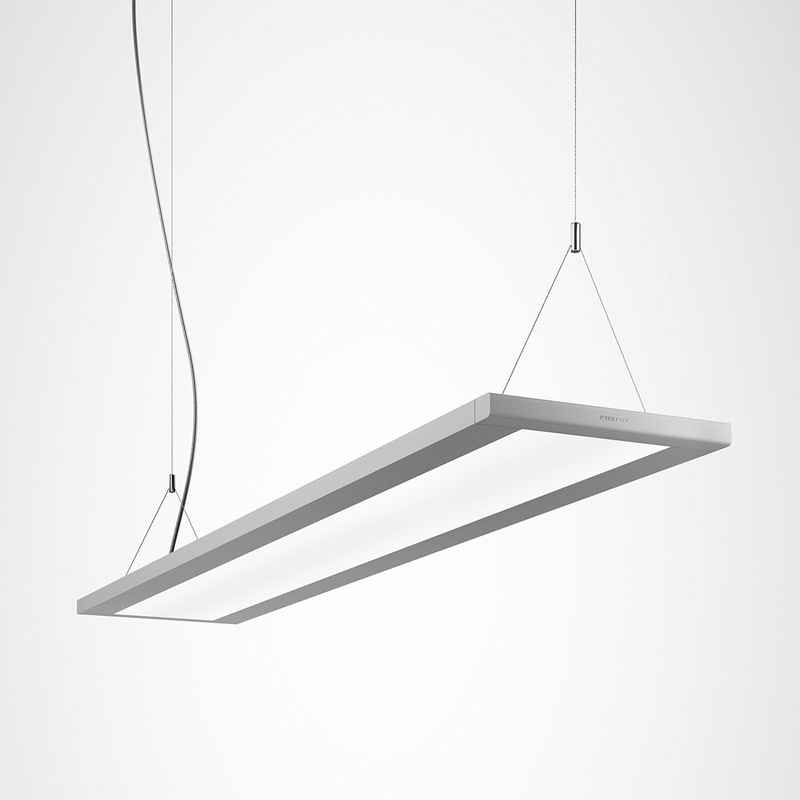 The Solvan Flow LED can be used as a single luminaire (recessed, surface-mounted or suspended version) or as a seamless continuous line, providing uniform lighting installations using only the Solvan range. A glance up at the ceiling says more than a thousand words. 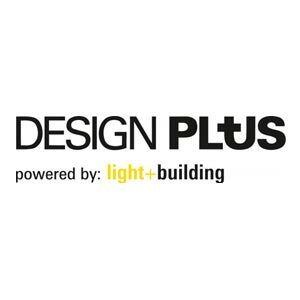 It's here that the TRILUX Inplana and Onplana LED downlights exhibit pleasant, uniform light emission – the very first glare-reduced planar light in the downlight sector. 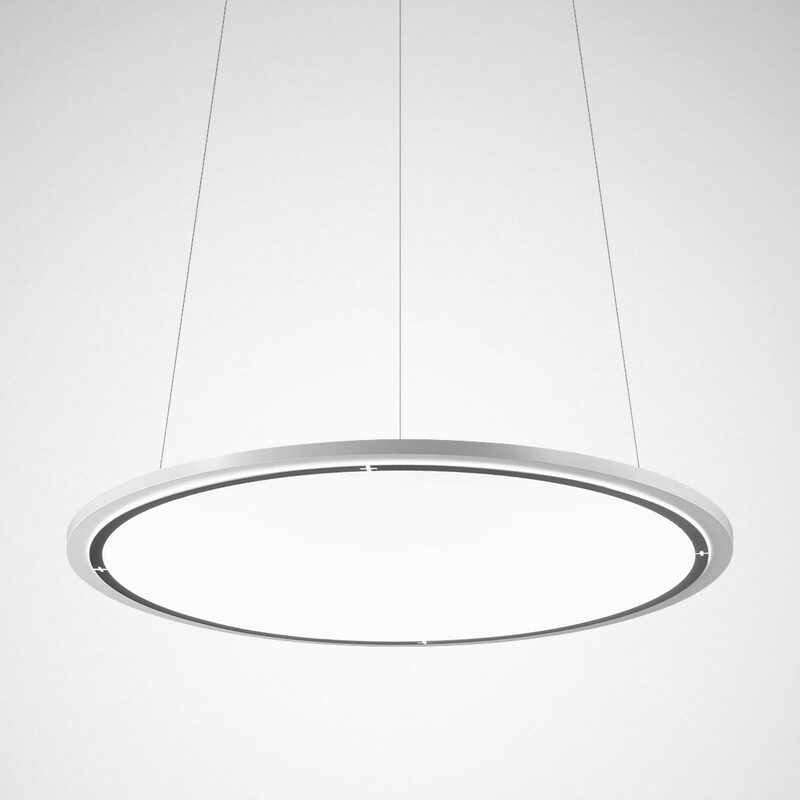 The purist design of the Polaron IQ LED is noticeable and yet timeless. The filigree, perfectly proportioned ring blends harmoniously into the interior design. 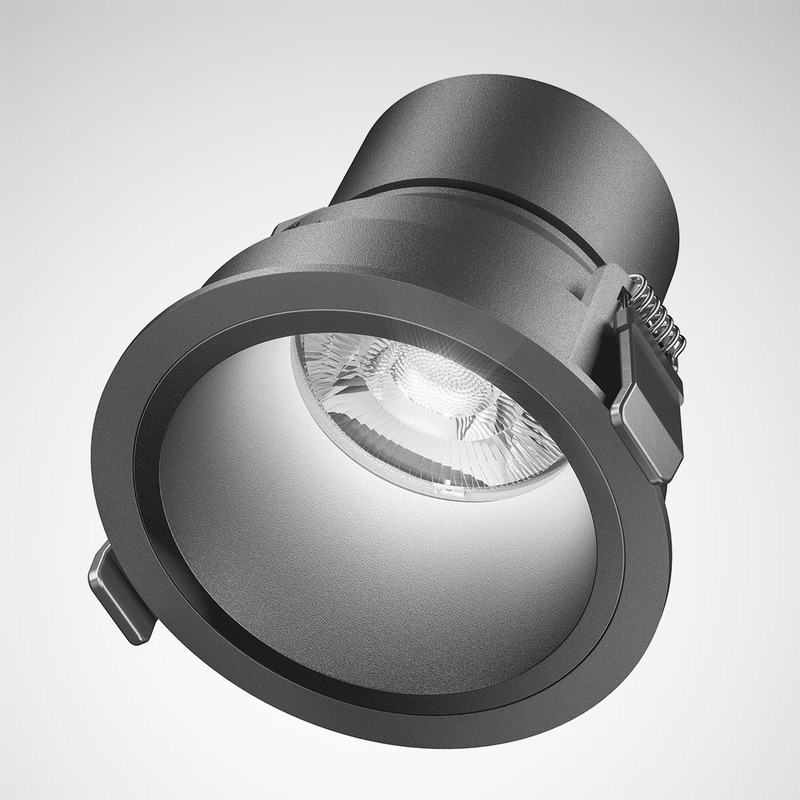 The Binary Light Guide System not only provides excellent quality of light; it also has a charming appearance all of its own. 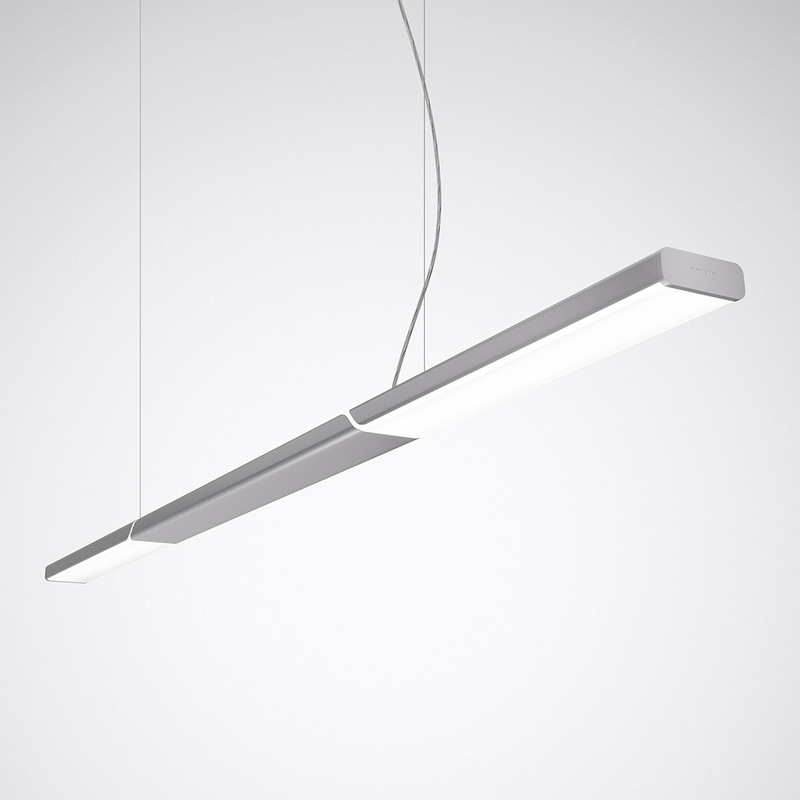 The light points on the light-emitting surface create a three-dimensional organic look. 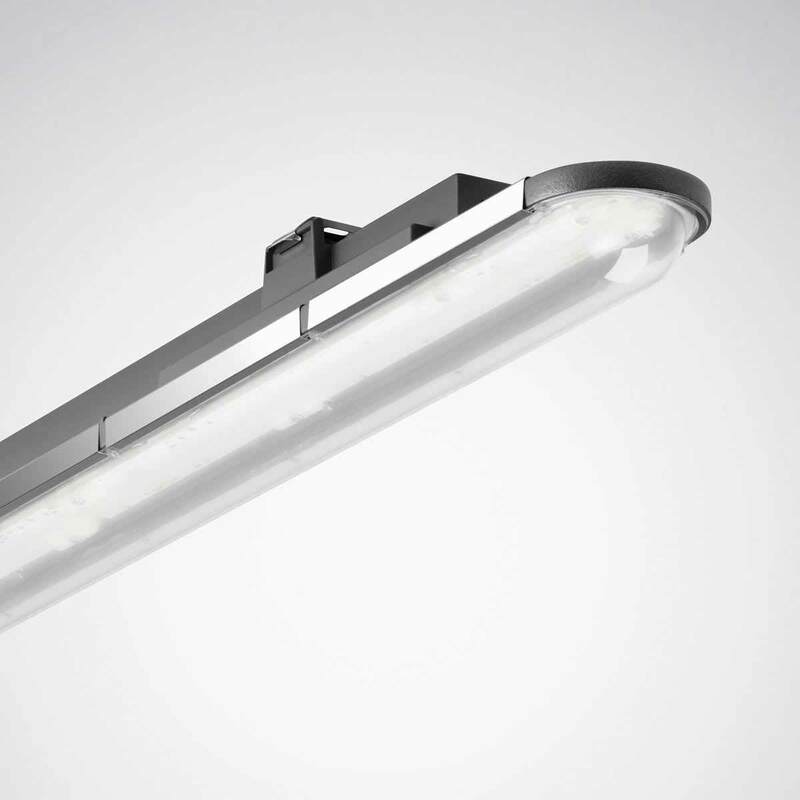 The integral continuation of the premium product with innovative LED lighting technology. 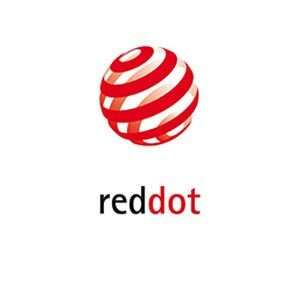 This product range is characterised by "less is more". No unnecessary details or changes in material disturb the calmness of the design. 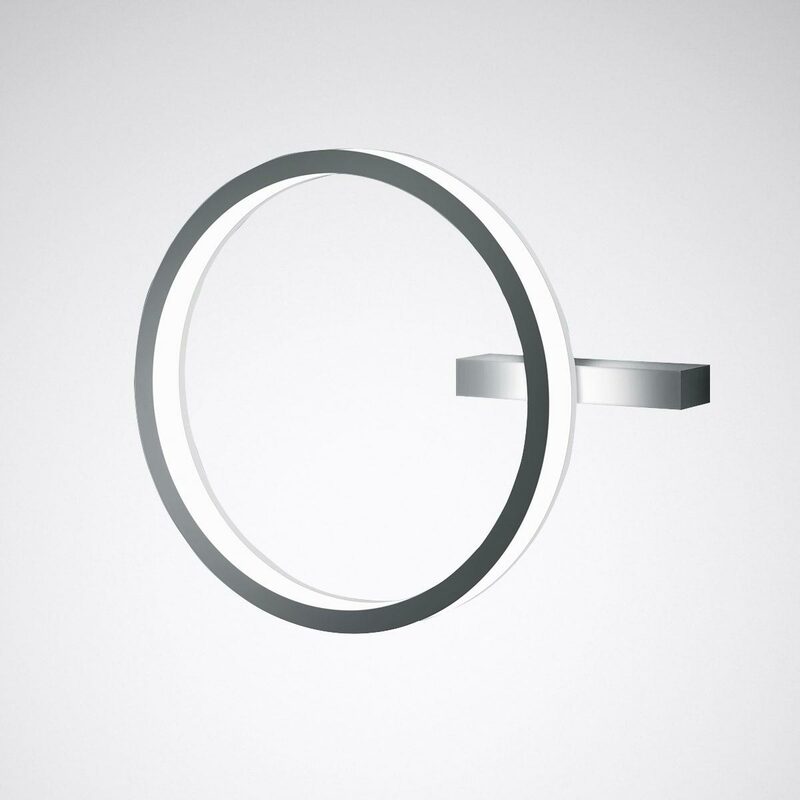 The circular Lateralo Ring is far more than simply an outstanding lighting solution – it's an aesthetically functional statement of individuality. 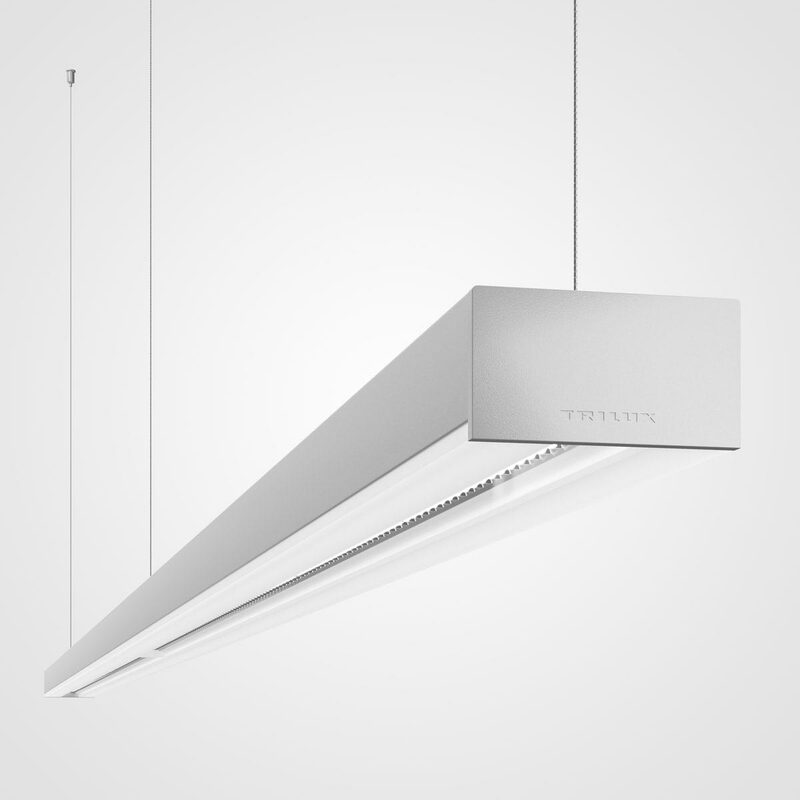 The planar, homogeneous light and ideally matched direct and indirect light components illuminate the room in all directions with a high level of diffuse brightness and very soft shadowing. Attractive designs are becoming more important in the health sector as well. 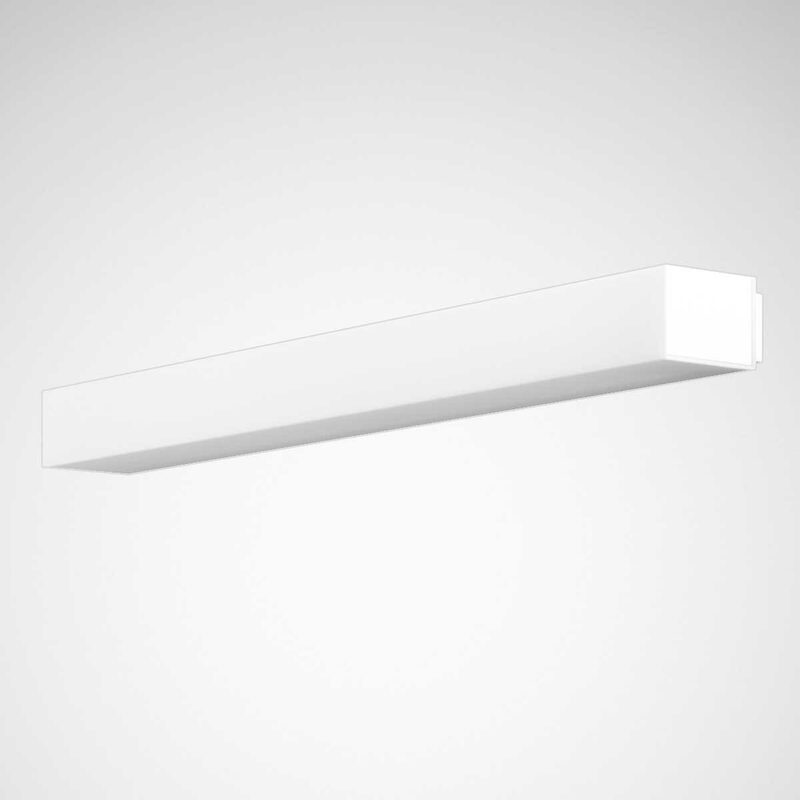 Both appealing and purist, the looks of the Sanesca LED blend harmoniously into patient rooms. 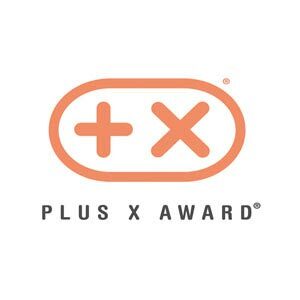 In a direct dialogue with customers and partners, TRILUX has developed an LED light system that meets the diverse needs of a modern light system and that casts all continuous lines known until now into the shadows. 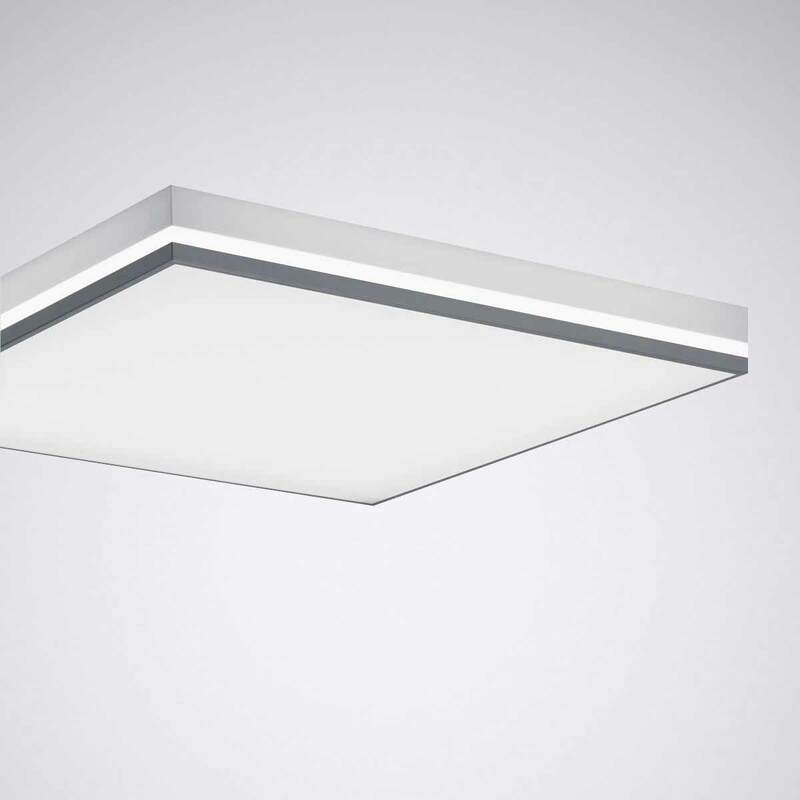 The all-in-one solution Coriflex LED enables 50 % time savings with mounting and offers almost unlimited design flexibility in various applications such as industry, retail, education and office. The innovative luminaire construction ensures work-compliant ambient light in offices, and the luminaire can be easily moved with its attached, robust casters. The design of the Belviso Cassette as a pure surface is enlivened by the precisely delineated light contour. 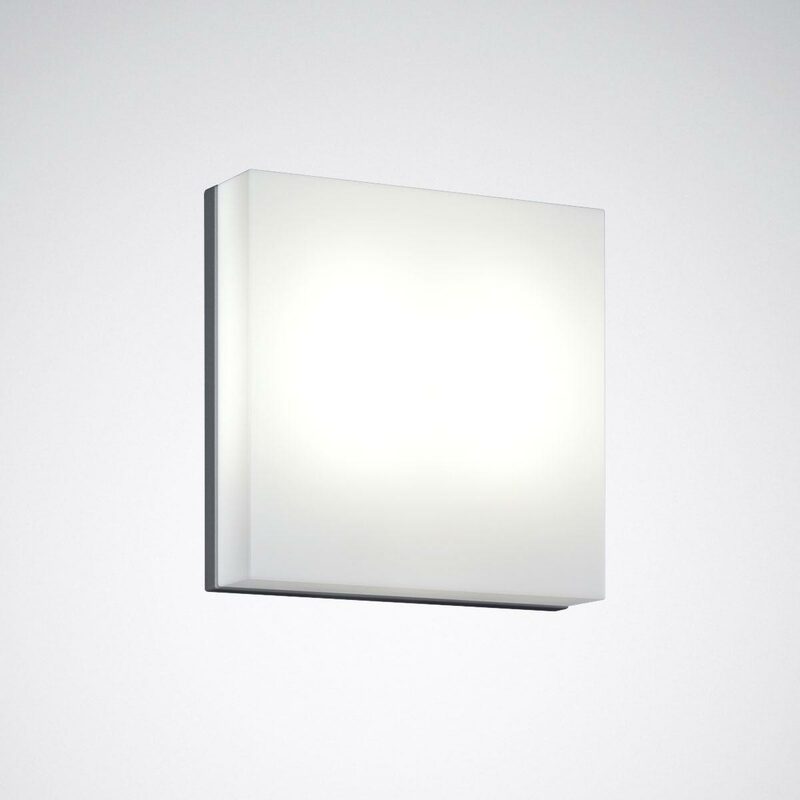 The colour-illuminated light frame is available optionally and achieves an emotional upgrading of the lighting design. 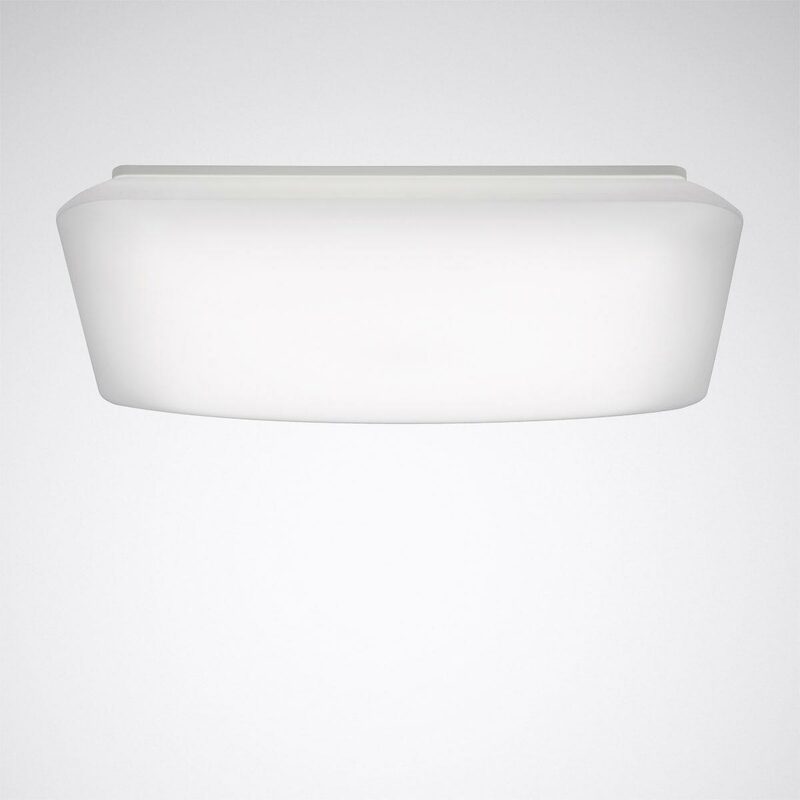 This luminaire convinces mainly with its high efficiency and attractive aesthetics that also allow it to be clustered almost entirely without joins. Pleasant lighting is also important in bathrooms. Acuro with its elegant, stylish design and progressive technology is outstandingly suited for this. 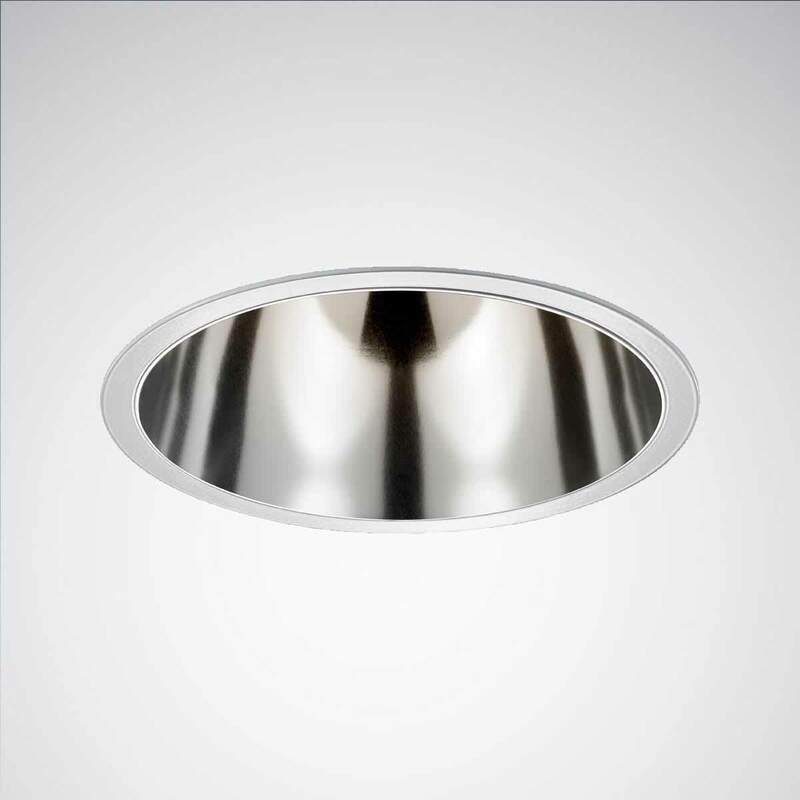 With an extremely compact construction combined with high performance LED technology as well as a wide range of design attachments, the round Inperla Ligra LED downlight is a lighting solution for nearly all forms of interior design. Semi-specular reflector with highly reflective coating ensures not only a high quality appearance but also an especially high light output ratio for the Athenik Ligra. 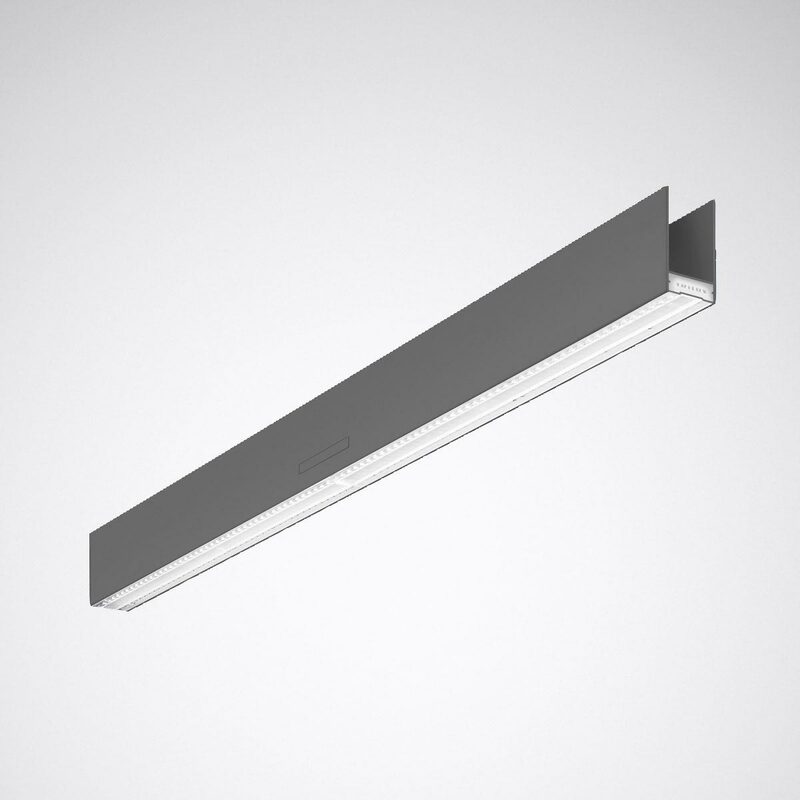 Luceo Slim LED ensures optimum visual conditions and an attractive atmosphere thanks to uniform, glare-free planar light. 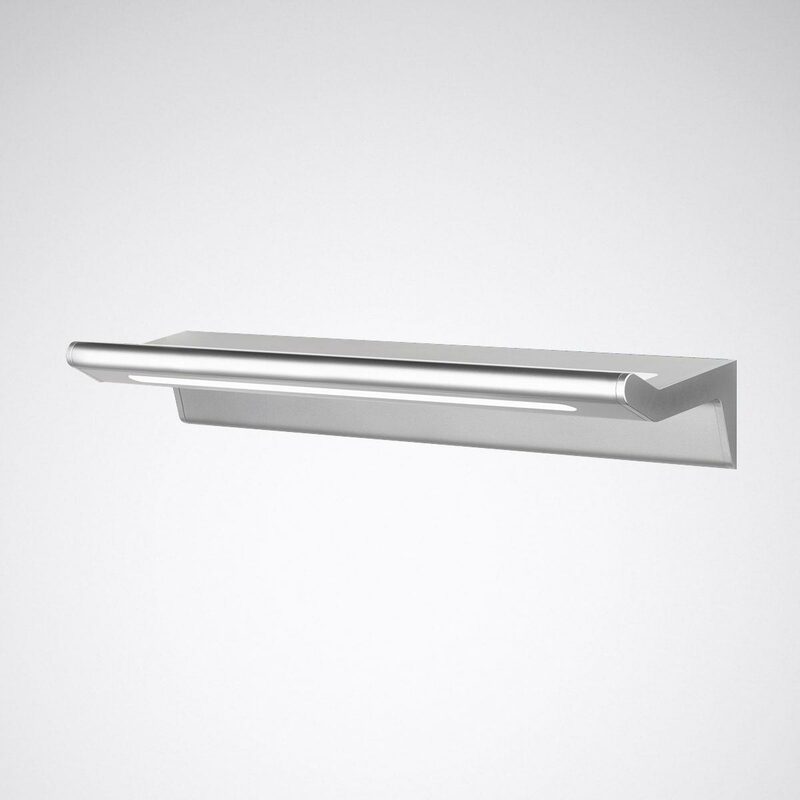 With its modular design and simply attachable function end caps, the continuous line-capable range of luminaires adapts optimally to the specific framework conditions. 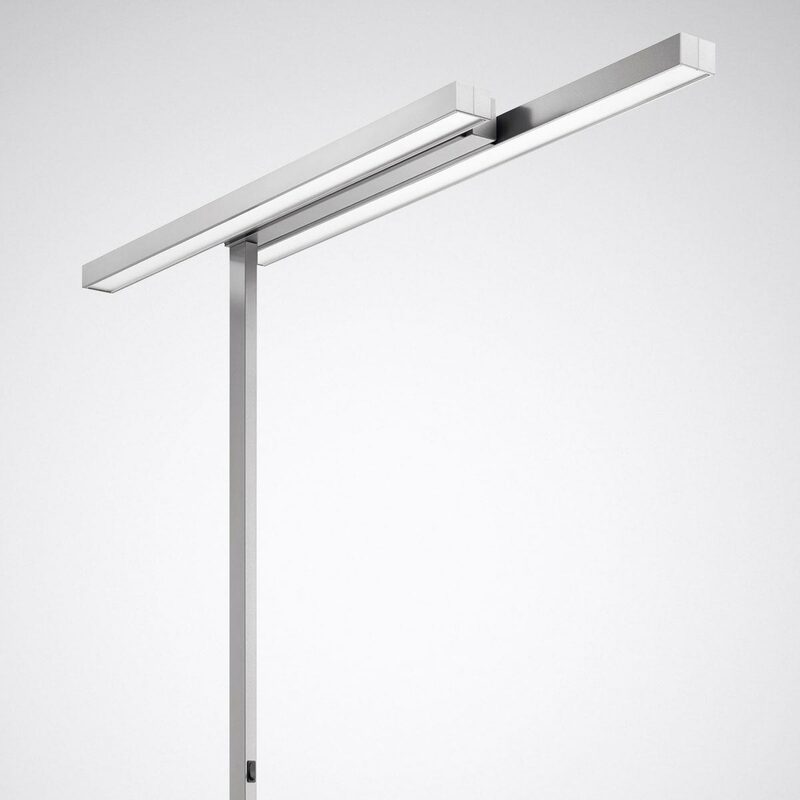 Offset S is a free-standing luminaire that convinces with impressive energy efficiency, optical finesse and an extravagant design. 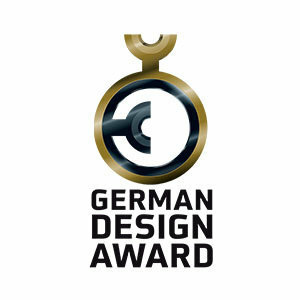 A discreet design, a simple square form and a lightweight, unobtrusive appeal: Deca always seems complete.